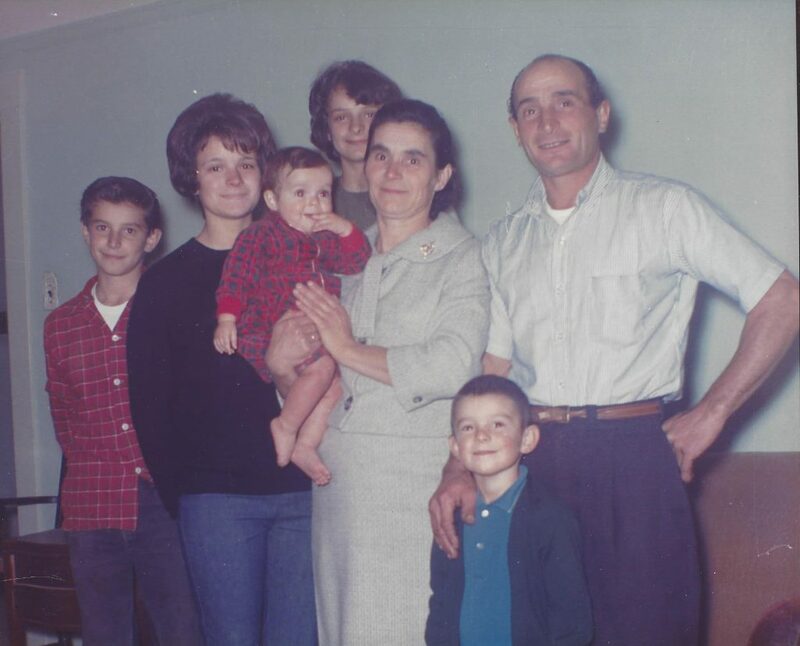 From the heart of the beautiful Le Marche region of Italy, the Ramazzotti story began in 1958 when Ramazzotti Wines owner and winemaker Joe (Giuseppe) Ramazzotti immigrated to the Dry Creek Valley with his mother, Yolanda, father, Germano, and two sisters, Maria Lucia and Romana. A few years later they had two more children, Adriano and Linda. 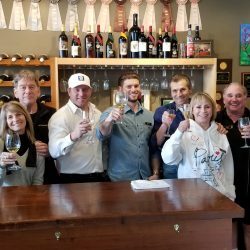 They brought with them a deep love of Italian farming, winemaking, traditions and appreciation of life to the Dry Creek Valley. La terra—the earth and its gifts—is a tradition that has passed to our generations and guides everything we do in Sonoma County. You will see La terra throughout all the Ramazzotti vineyards, wines and products. The secrets—from both Le Marche and Dry Creek—are passion and quality. Passion to produce extraordinary fruit and wines; continuing the Ramazzotti traditions; and welcoming our customers and friends into our extended family is the essence of Ramazzotti. Following in his fathers’ footsteps, Joe has been a local grape grower since 1975. 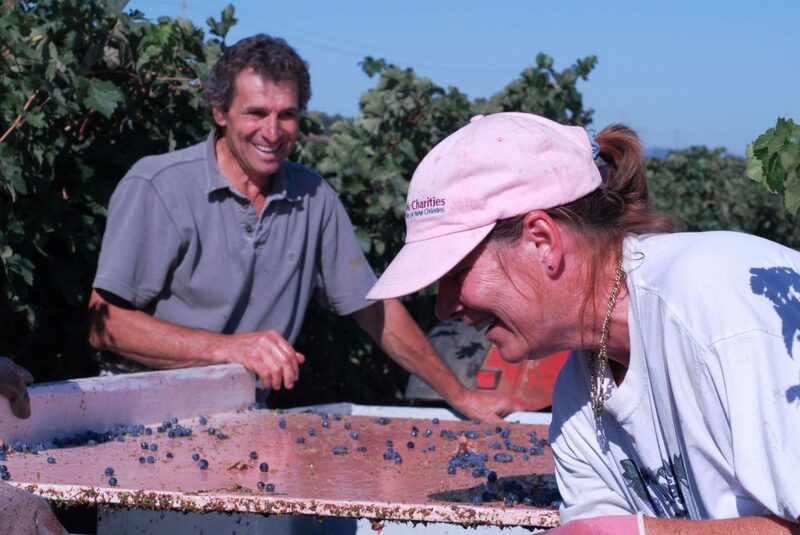 Adapting to the ever-changing economy in Sonoma County, Joe and his wife Norma founded Ramazzotti Wines in 2002. 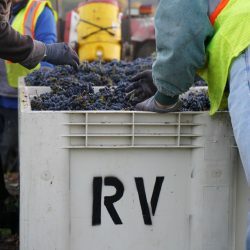 Our winery is now a leading, fruit-driven wine producer in the Sonoma County Appellations (AVAs) producing traditional local wines, specializing in Italian varietals and blends. We know sustainable success demands staying terroir driven and letting our exceptional fruit, plus farming techniques, drive superior quality wines. All the wines we produce come from grapes from one of our local vineyards managed by Joe and Ramazzotti Vineyards. This ensures that the vines and fruit that go into our winemaking process are given the utmost care and attention, which enables us to always deliver the highest quality wines. 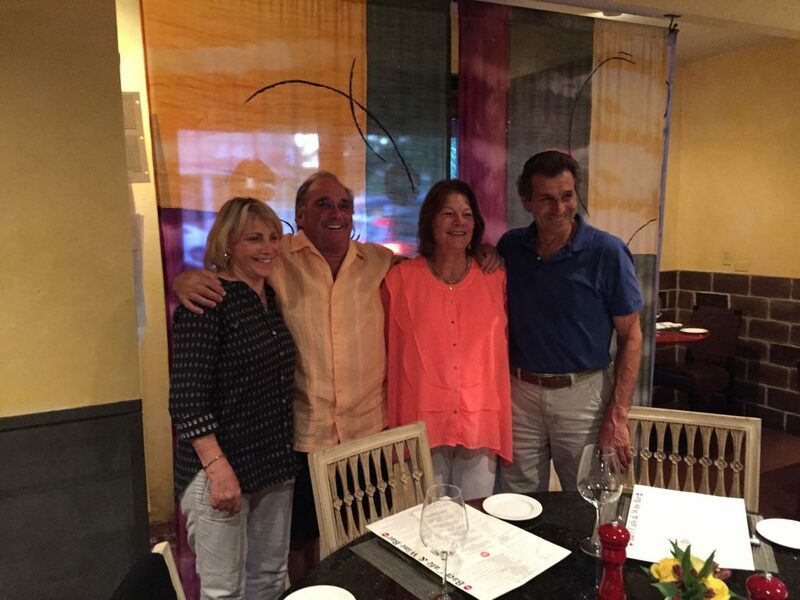 In 2014, longtime friends of the Ramazzottis’, Mel and Patty Ratto became partners in our family endeavor. They have brought with them a wealth of business knowledge, charisma and passion to add to the Ramazzotti experience. The Rattos also descend from a unique Italian family background and have become invaluable assets to the Ramazzotti success. The successful partnership of these two old Italian families have led to a one of a kind product and experience that makes you feel as if you were born into the Italian Famiglia.